This week we're all about gift guides; there's a lot to cover still it seems (I keep finding things) and along with them, the odd DIY I'm looking forward to sharing. We're kicking things off with ideas for him; a few gems I think (and hope you will too) are pretty cool. From these really great repurposed blanket guitar cases from Australia (above) by MarieNicole (love) to some amazing Frescobol rackets. Let's take a look! I love your roundup, I can see lots of guys I know loving any number of these! 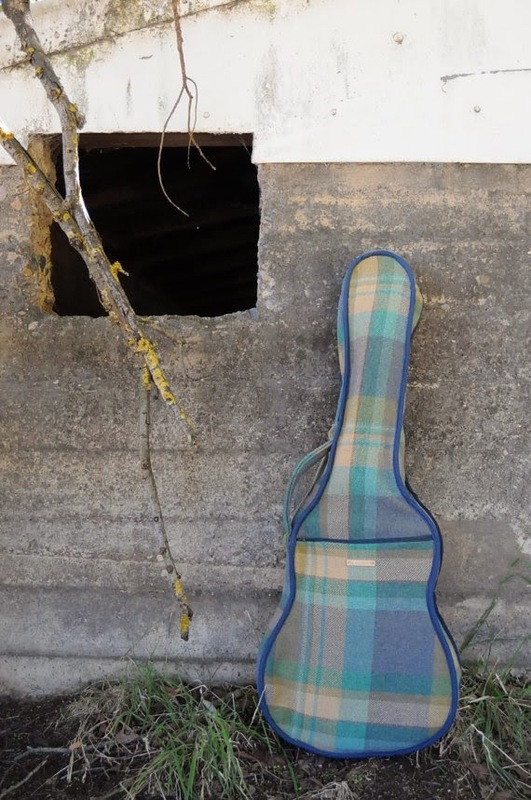 Thank you so very much for featuring my guitar case in your selection of gifts for him!